Why do I need to wear a compression garment after surgery? Wearing a compression garment after surgery is crucial to improve blood circulation, minimize swelling after the procedure, flush the body out of potentially harmful fluids, accelerate the healing process, and allow the patient to return to daily routines sooner. A compression garment also provides support to surgical areas for more comfort and helps the skin fit better to its new contours. A compression garment is specifically designed to be worn for long time periods during the recovery process from cosmetic surgery. The fabrics and construction used in a medical compression garment enables a patient to wear the garment for long periods of time without experiencing discomfort. 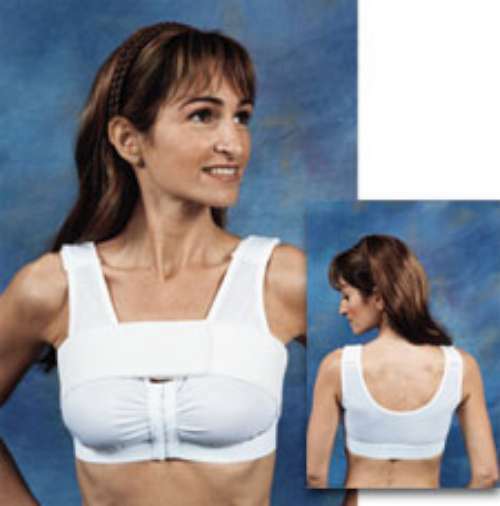 The compression garments are designed to address specific medical procedures. They are made for every cosmetic procedure, from liposuction on every part of the body (face, upper body, mid body, lower body, breast, chest, abdomen, arms, back, shoulders, thighs, legs, calves, and all other body areas), all breast procedures (breast augmentation, breast reduction, breast lift), face lift, neck lift, and tummy tuck (abdominoplasty). Features include no seams at key surgical areas, labels that are placed on the outside of the garments to avoid irritation and help make you more comfortable during the recovery process. For additional comfort, many of the medical garments have an open-crotch design so that the garment does not need to be removed at any time. They are made of a latex-free, strong, breathable and lightweight compression fabric that feels good next to the skin, dries quickly, and is the best material for post-operative compression. Depending on your doctor, you may need to wear compression garments during both Stage One (initial 1-2 weeks of post-op) and Stage Two (2-8 weeks post-op) of recovery. What is a First Stage Compression Garment? 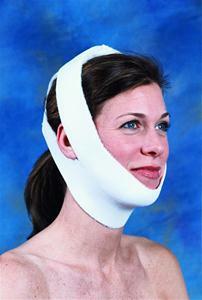 A first stage compression garment is worn after the surgery and continuously for 1-2 weeks of post-op. During this period you will wear this garment constantly (even while sleeping) and only remove it when you need to go to the bathroom or to shower. What is a Second Stage Compression Garment? 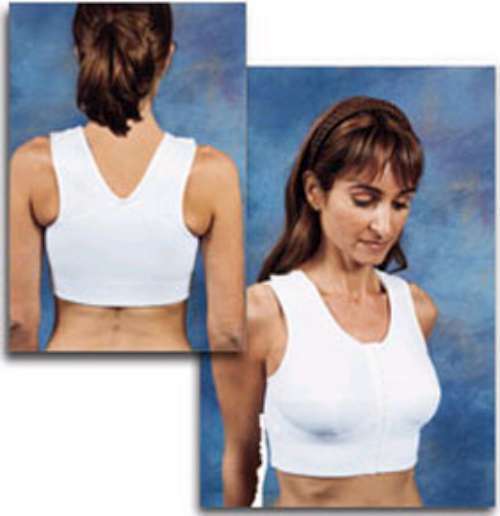 A second stage compression garment is worn during 2-8 weeks post-op. Second stage garments are sized smaller, are more fashionable, and have a less bulky appearance than first stage garments. Why can’t I just wear a girdle, bra or athletic bike pants instead of buying compression garments? 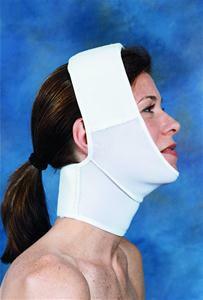 Post-operative compression garments are a vital part of the recovery process from cosmetic surgery. Choosing the right garment can have a significant impact on your healing. Wearing a non-medical garment from your local store that is not specifically made for a cosmetic or medical procedure (such as off-the shelf girdles, athletic shorts and bras) can unnecessarily prolong your recovery time, slow down your healing, worsen your swelling and other symptoms, and increase the discomfort. If you don’t know your measurements, they’re easy to determine with a flexible tape measure.